Prepare your students for effective practice with Nutrition and Diagnosis-Related Care, 8e. 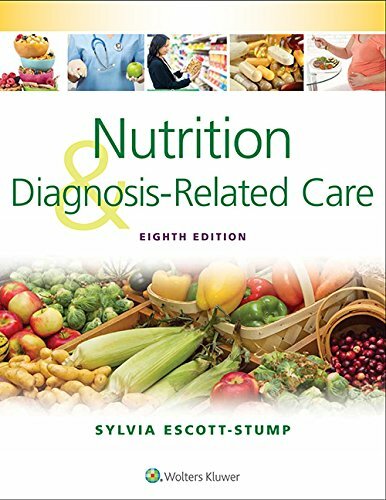 Written by well-known author and nutritionist Sylvia Escott-Stump, this best-selling book provides “need to know,” condition-specific, evidence-based medical nutrition therapy information for more than 360 diseases and disorders in a unique monograph-style format that makes information easy to find. Revised and updated throughout, the Eighth Edition features new information on the treatment of inflammation through nutrition therapy; new and updated coverage of autism and neurodegenerative and neuropsychiatric disorders; timely information for the dietician working in a collaborative, interdisciplinary care setting.